Make your first impression a good one! Your website is often the first connection a customer makes with your business. We understand that you may not have the time or the knowledge to keep up with your website updates. As long as you can describe what you want updated on your website, we can make it happen for you. 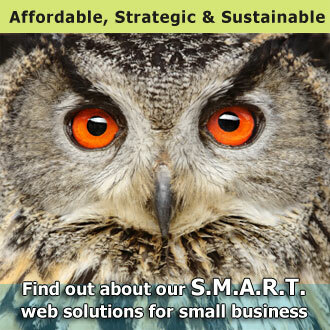 We have been providing website maintenance to companies, large and small, for over 22 years. A web agency that knows your business can help by scheduling content edits. 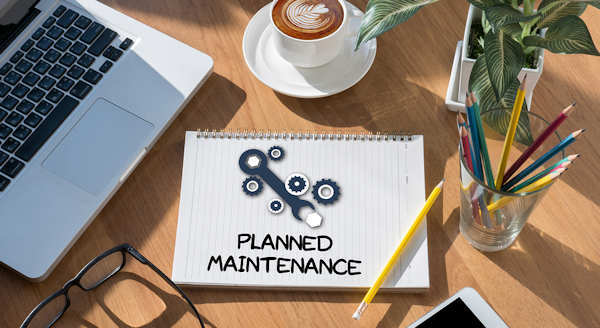 Website changes that require more extensive design work are not covered under website maintenance plans. Should your website update include a new component to your site, we'll contact you to discuss. Packages are based on a 6 month minimum contract. Cancel anytime after the initial contract. Rates negotiable on larger projects. Contact us about your web maintenance requirements.